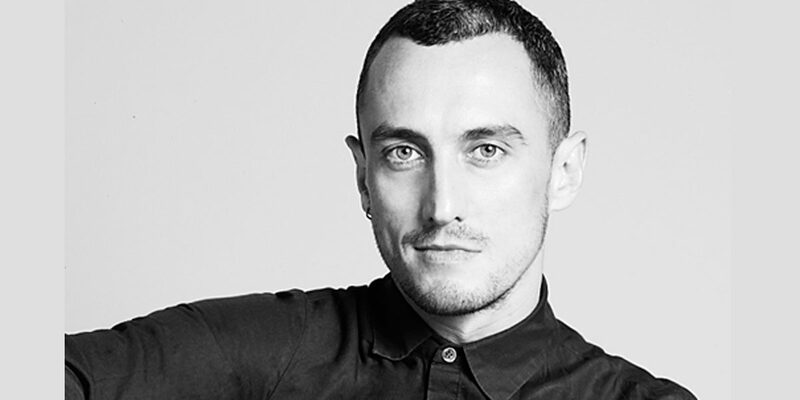 Designer Richard Nicoll passed away on Friday morning in Sydney, Australia. The British designer who was raised in Australia, was very well-received within the London fashion community. He was famously known for his modern take on sculpture design. As per the sources, an ambulance was called to his apartment during the early hours of Friday after which he was taken to St. Vincent’s Hospital. The suspected cause of death is heart attack. 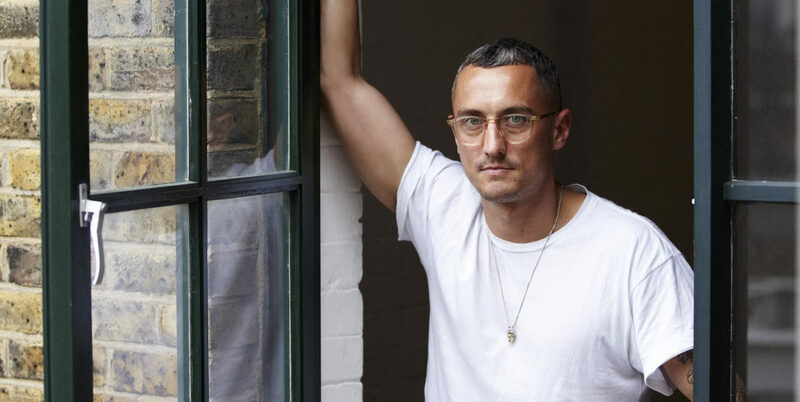 Richard Nicoll found his namesake label in 2005 and, Kylie Minogue, Julianne Moore, Kate Bosworth belong to his list of elite clientele. The label produced both men’s and women’s wear collection. From 2009 to 2011, Nicoll took charge as the creative director of Cerruti women’s wear label. Thereafter, he took up the position of creative director at Jack Wills for a brief period from Feb 2014 to Oct 2015. In 2015, he closed his label and took up some freelancing projects. 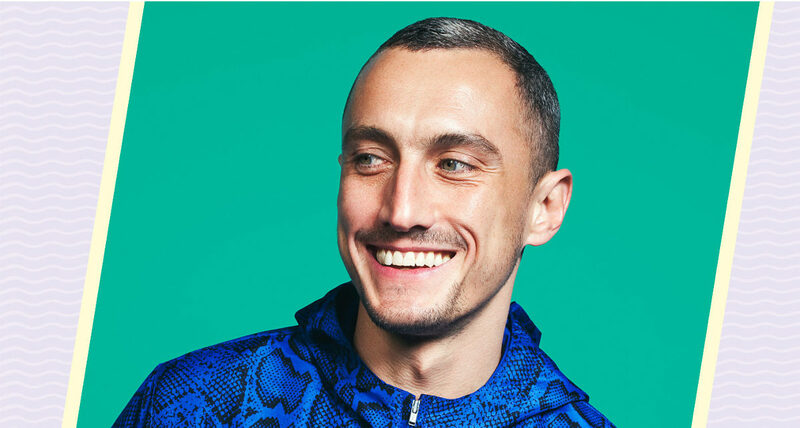 After exiting from Jack Wills, he joined Adidas, Germany as the creative director and was suppose to start off his role from January. Designer Richard Nicoll was born in London and then raised in Perth, Australia. He went to London to study sculpture and fashion design at Central Saint Martins, a prestigious design institution in London. In 2002, his entire graduate collection was purchased by the luxury Italian fashion house, Dolce & Gabbana. Post that the designer got a chance to work along Mark Jacob, the creative director at French fashion house Louis Vuitton then. He also happened to work with Topshop, the high street retailer from UK, for some capsule collections. In 2012, he designed a bridal range for Topshop. He was awarded with a bursary to set up his own label. Nicoll had explored the Madame Gres influenced method of twisting fabric combined with draping in order to develop his own distinct technique that helped him bring the sculptural aesthetic he is known for. As a designer, Nicoll has collaborated with photographers Jason Evans and Norbert Schoerner, designers Toby Jones and Mikey Nolan for a collection for Sydney-based surfwear brand called Double Rainbouu. This collection was unveiled at the Mercedes- Benz Fashion Week in Australia during the month of May.